Some movies are life changing, and this is one of them. 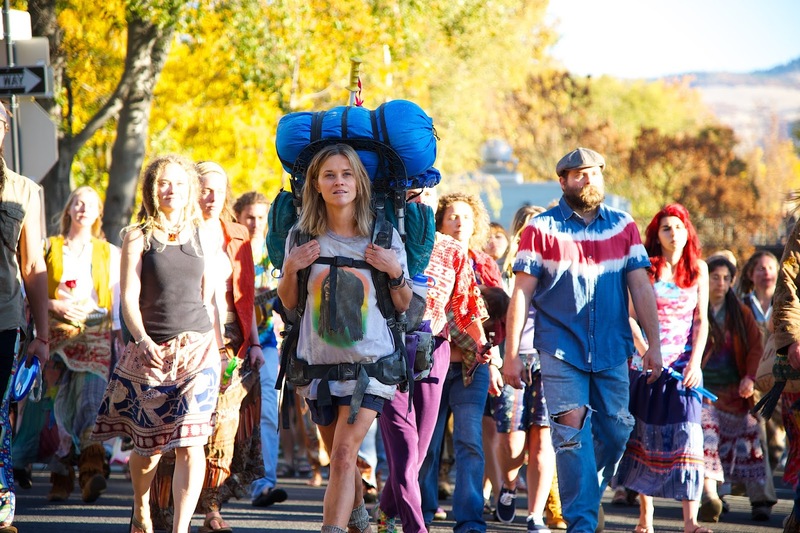 Reese Witherspoon as Cheryl Strayed in 'Wild' is so powerful, with so many take home messages, and a performance by Reese that is Oscar nomination worthy (she did receive a nom, as did supporting actress Laura Dern, who played Cheryl's mother so beautifully), it should be a must-see. Also in the movie are Thomas Sadoski and Gaby Hoffman, among several others in supporting roles. And now, Wild is available on DVD, and it's kind of an unmissable movie, guys. And… readers of Josie's Juice are in for a treat: we have FIVE DVDs, FIVE books, and FIVE of the soundtrack to give away! See below for more details. I love that in the DVD extras (of which there are many, including behind the scenes featurettes, and an interview with Cheryl) there are wonderful interviews to really get into the head of the author, the director, the producer, and the actress. "Wild is a story of a woman who essentially walks herself back to life," says producer Bruna Papandrea - who happens to be a fantastic Aussie woman doing exceptional things in Hollywood. In fact, Bruna co-founded the production company Pacific Standard with Reese Witherspoon. "This became a story about what it means to bear the unbearable, which is something that all of us have to do at least once and sometimes a few times," says Cheryl Strayed. "It makes me emotional thinking about it: you're basically alone in life, and if you don't save yourself no one's going to come riding in on a horse and save you," says Reese Witherspoon, with tears in her eyes. That one - yep, that one cut me deep as I KNOW it is true. In the movie, Cheryl is dealing with the death of her mother in a way that sees her cope with life HER way. The back and forth throwback scenes to moments when Cheryl's mother was alive are so poignant and incredibly moving, you will feel them as she feels them and acts them out on screen. "I tell people that 'Wild' is about how you can love someone forever," says Cheryl Strayed. This, I love. You CAN love someone forever. And you can honour them in the way you want to, for the rest of your life. "Choosing your film is choosing your life. Waking up everyday for two years and being at the service of the story, so it was an easy choice to be at the service of that particular story," says director Jean Marc Vallee. And: "When you lose someone very precious like your mother, it can be heartbreaking and it can change your life," says Jean Marc. Adds Reese about Cheryl: "She could definitely have gone down that rabbit hole, never returned. She pulled herself out." "I'm gonna to walk myself back to the woman my mother thought I was," says Cheryl. Adds Cheryl in the movie: "The one thing I have to do is pick up the past and walk. And it's the one thing I can't do." 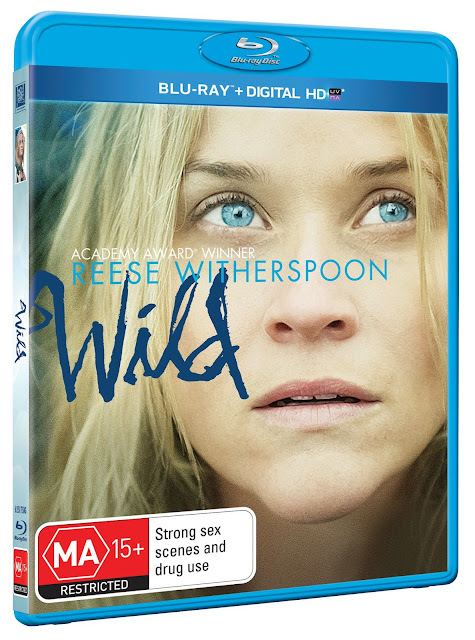 Wild is on Blu-ray, DVD from June 17 and out now on Digital HD. https://itunes.apple.com/us/movie/wild/id940966028 is the link to purchase the film from iTunes, digitally.